Well it’s summer already. And it is that time of the year when everyone is enjoying their long summer vacations. Most of the college students must be at their homes for their year breaks pondering about what to do in order to pass their time. Then you try to download free movies on the internet but alas! All the websites you try do nothing but waste your time. 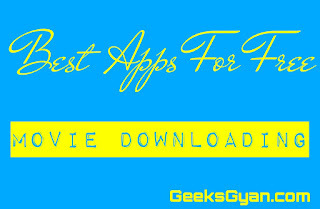 Boasting a great collection of movies ranging from latest ones to the good old stuff, this app offers a fairly well UI and good quality videos which you can stream or download. TV series are also available and videos can be downloaded in 360p, 720p or 1080p hd. The problem here is that this app is not available yet on Google playstore. So you have to download it from the official website. Apart from his, the app works pretty well and has a wide collection of movies as well as television shows. You can choose the quality you want to download in. You can also find subtitles for most of the movies and download the movie in the quality supported by your player. 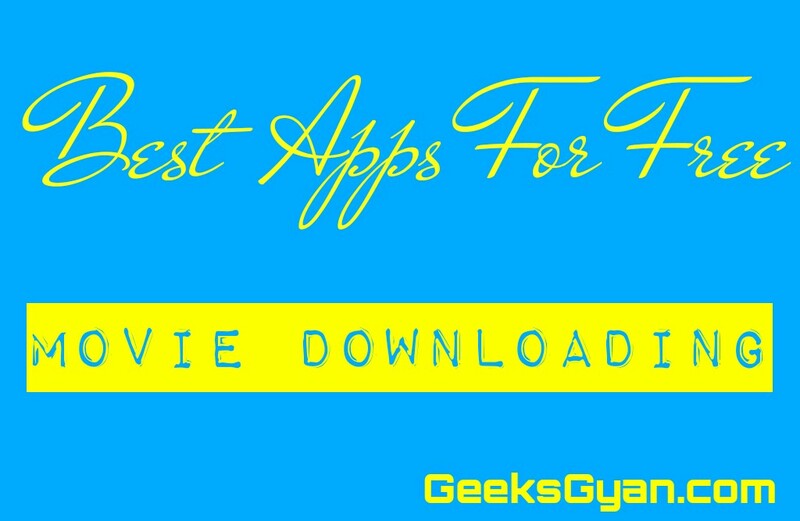 Same as many other movie downloading apps, cinema box is also not available playstore and can be downloaded from pgyer.com. The app works fairly well and everything is free and pretty much safe. You can also receive daily updates on what’s new. The quality of the videos is good and HD videos can be downloaded. The app also supports Chromecast, AppleTV and Wifi-Sharing. So, in a nutshell the app works well and you can definitely give it a try. Have fun watching your favorite movies folks! Thanks for sharing the websites. I have used Vidmate a couple of times and it worked successfully without any issue.